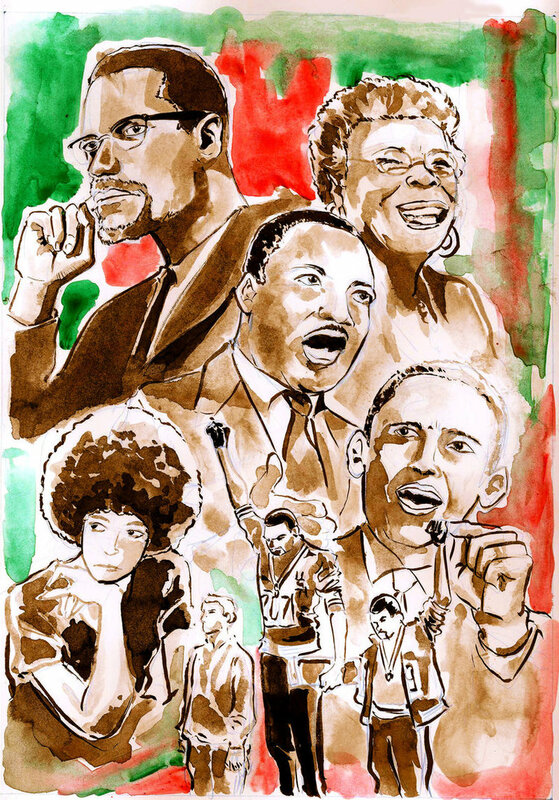 Around the nation, February is celebrated as Black History Month. Each year, in our schools and communities, we are reminded of the great sacrifices that our ancestors made so that we would be able to enjoy many privileges today. Although Black History Month is recognized by our government, over the years, the notoriety of the month has decreased. Some may feel that there is no longer a need for a month to be designated to celebrate a race of people. While we know that we don’t only honor our history during the month of February, we also don’t see the harm in allowing the spotlight to shine on various African American pioneers during this month of the year. The African American race of people is a very strong and storied group of people and we are proud to stand on the shoulders of those who had the courage to be bold, to be brave, and to carve out a place for Blacks in America. We encourage you, regardless of your race, to educate yourselves and your children on the importance of Black History Month and to also be inspired to make your own place in this great world. Believe it or not, one person can truly make a difference and it is our hope that this month and throughout the year, you pay tribute to those individuals who knew that one voice, one step, one act, and one belief made and can make a world of difference.